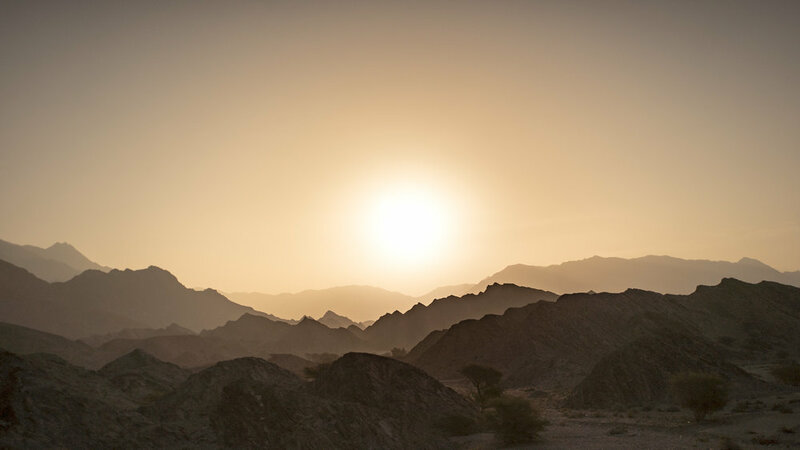 We recently headed out to Oman to capture content for the incredible BikingMan Ultra race series. A 6 race season of ultra cycling courses set in some of the worlds most incredible locations including Oman, Corsica, Taiwan, Laos, Portugal and Peru. We were there to follow Jonas Deichmann’s part in this epic 1000km race. 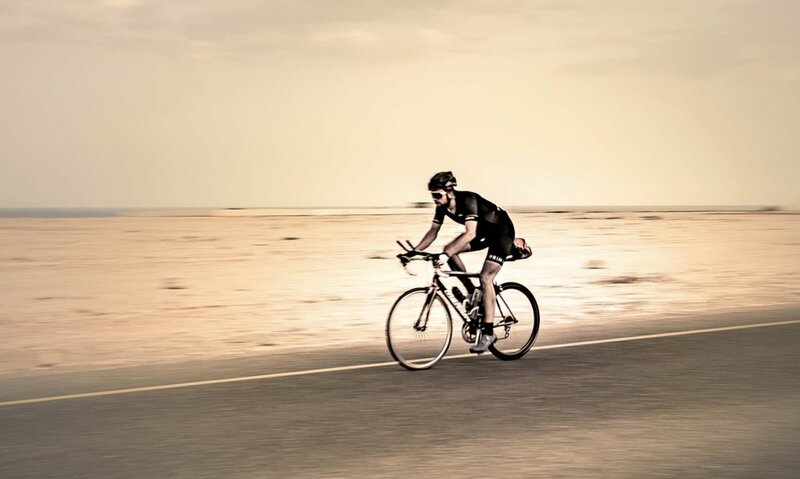 Jonas is a record breaking ultra cyclist with some serious miles under his belt. We had an incredible time filming, photographing and capturing stories of Jonas and the other 79 entrants. See below for some images of the trip and our short film. If you’d like to read more we also wrote an article for Sidetracked magazine. Click here for article.